Are you ready to learn some moves? Leeeeet's do this! 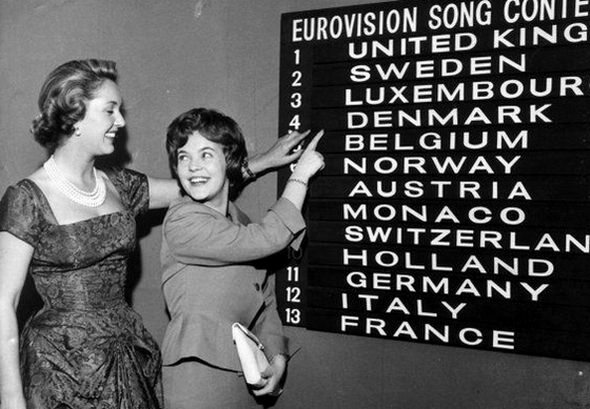 What if Stonewall was a country (voting in the Eurovision Song Contest)? Lets find out! In this thread you can nominate your favorite act of the ESC 2018! What is your winner? Do you have an act you find worthy for the last place? Which participants won't make it through the Semi Finals? How would you distribute your points? At this very moment you can flex your writing skills with @Voleron 's "Tales out of Time" Writing Contest until May 6th, by telling us a story about your in-game character(s), for your chance to win big prizes! super easy! Hello, this is hippiepunk from the planet Autonomia calling! 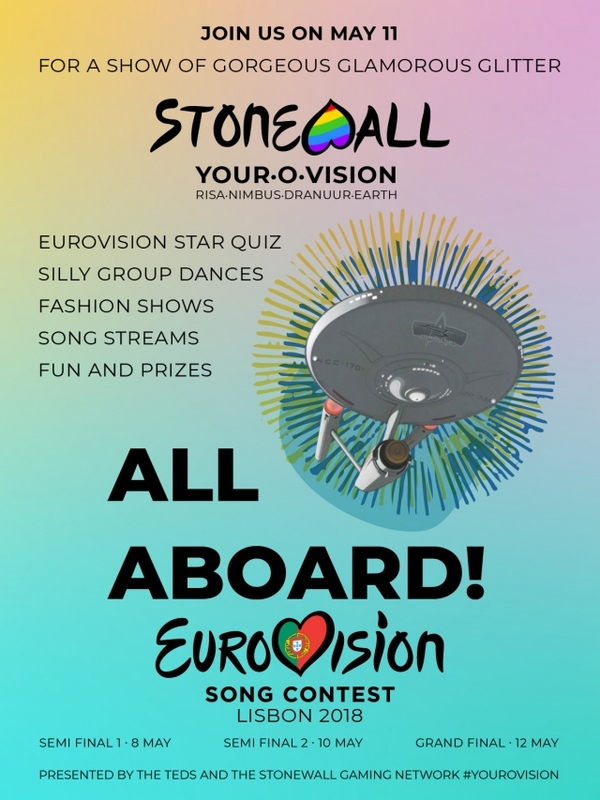 Welcome to the Stonewall Yourovision 2018 Fashion Contest! Looking forward to this.. and the official Your-o-Vision event [CLICK HERE FOR DETAILS ABOUT THAT] taking place on the 11th May! !